Posidonia provides direct access to Greek shipping and the owners of the largest fleet under the control of any one national group, dominating the newbuilding orderbook and S&P market. Greek owners are drivers of the world shipping industry. When it comes to Greek shipping, the numbers are always impressive. The ribbon was cut at Posidonia 2018 against a backdrop of a Greek controlled fleet of over 4,000 vessels – the world’s largest fleet and also the highest fleet asset value at $100bn. In the first eight months of 2018 Greeks invested over $3bn, buying some 200 ships. In the same period some $3.8bn was committed to newbuilding projects. As they upgrade and expand their fleets, Greeks continue as leaders in the sale and purchase market and major customers of finance and insurance providers. 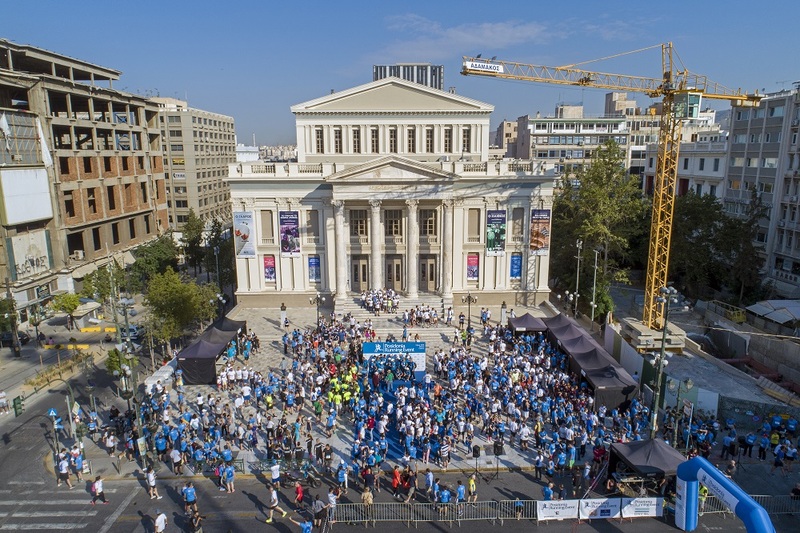 Expanding and keeping the vast Greek armada operational is a challenge for operators and their service companies on technical, commercial and regulatory fronts. It is estimated conservatively that new IMO regulations coming into force will cost the shipping industry $50bn. Complying with the avalanche of international regulations will see the Greek fleet investing billions of dollars in ballast water management (BWM) systems, air emission controls and Monitoring, Reporting and Verification (MRV). Plus the information technology and services supporting their ambitions. Innovation is playing a major role. 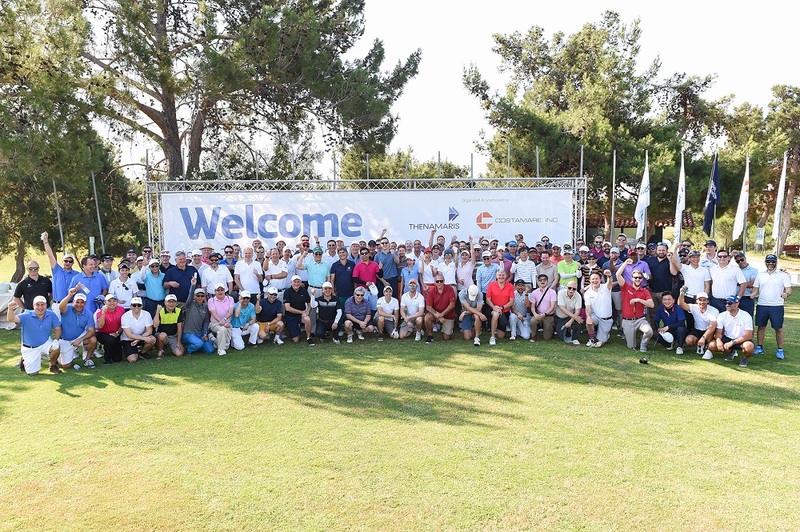 Greek owners have teamed up with leading marine equipment manufacturers in projects aimed at meeting these challenges and determining how to best deploy their multi-billion dollar budgets. This collaborative approach is the hallmark of Posidonia, as exhibitors huddle with owners and managers, keen to explore solutions and opportunities. Posidonia exhibitors are positioned at the heart of this multi-billion market, face to face with buyers ready to do business. With the Greek fleet running an orderbook of 200 ships of all categories, including 74 oil tankers, 57 ore and bulk carriers, 9 containerships, 27 liquid gas carriers, 29 chemical and product tankers, Posidonia is the ideal platform for shipyards, manufacturers and service providers to get directly in touch with the decisionmakers of over 1,000 shipping offices. In the last years visitors from international shipping companies have increased in numbers, making Posidonia a truly global marketplace. With all sectors of the global maritime industry present on the exhibition floor, shipowners and their executives from all over the world have identified Posidonia as the premium business event to find and order the products and services they need to keep their fleet running. Therefore attending Posidonia has become a priority for all shipping companies keen to keep in touch with industry developments and upgrading their fleets. Posidonia week also includes an extended conference, seminars and technical workshops programme. The popular programme of main conference sessions, focused workshops and seminars will be further developed at Posidonia 2020. Chaired by industry leaders, there will be lively discussion and debate on issues, challenges and opportunities facing the industry. Posidonia 2020 will again host the Tradewinds Shipowners Forum at the Posidonia Conference Hall on Tuesday 2 June. A highly popular part of the Posidonia business and social mix, the games appeal to the competitive nature of shipping professionals. 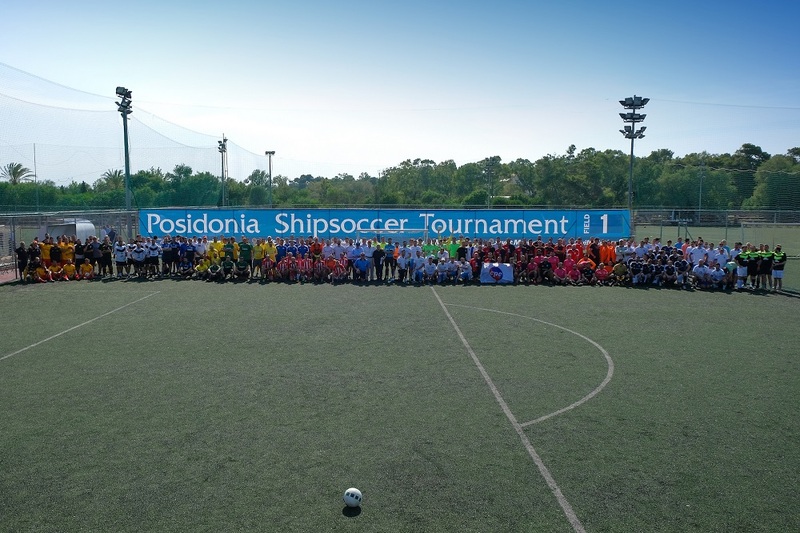 The Posidonia Games programme includes the exciting Posidonia Cup yacht race, the hugely popular five-a-side Posidonia Shipsoccer Tournament, the prestigious Posidonia Golf Tournament and the massive Posidonia Running Event.